The Kiwanis family has a long tradition of participation in the Tournament of Roses Parade. The first Kiwanis float appeared on Pasadena, California's streets in 1965, and then consecutively for the past 21 years. This year, however, the Kiwanis float, "Together We Can" won the National Trophy for the best depiction of life in the United States, past, present, or future, and a Kiwanis-family member reigns as the 2007 Rose Queen. Mary McCluggage, president of the Key Club of Flintridge Preparatory School, was selected as the 89th Rose Queen from more than 1,100 Pasadena-area young women based on public speaking ability, poise, academic achievement, and community involvement. 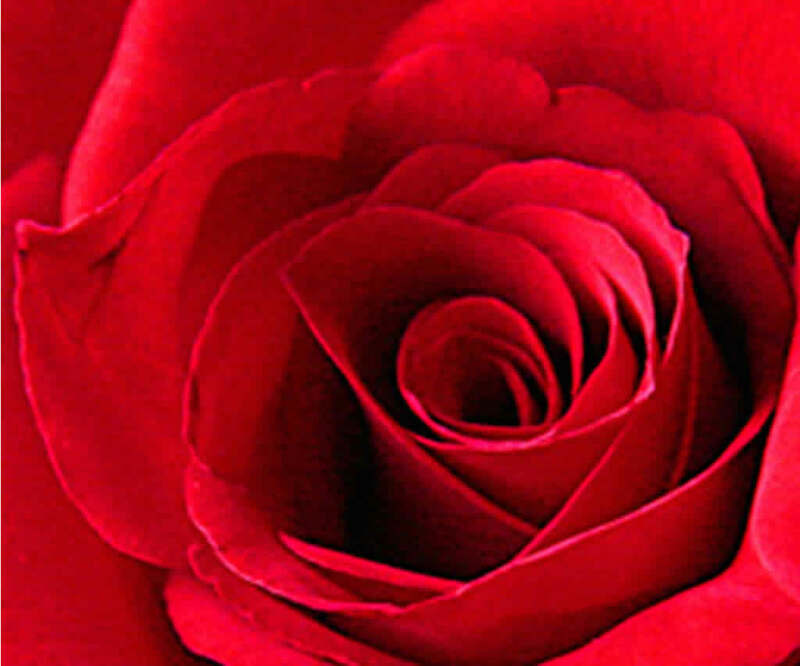 "The Tournament of Roses is delighted to name Queen Mary as the 2007 Rose Queen," says Tournament of Roses president Paul Holman. 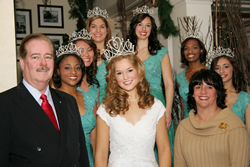 "We are honored to have Queen Mary and the six Rose Princesses join our Tournament of Roses family. We couldn't ask for more talented and graceful ambassadors for Pasadena, the Rose Parade, and Rose Bowl Game." In addition to her service through Key Club, Mary is also a member of the San Marino Area Chapter of the National Charity League and is actively involved in her church. 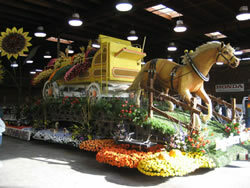 The Kiwanis float, which featured a horse-drawn wagon, full of hay and crossing a bridge, was constructed of ground coffee beans, strawflower, pampas grass, black seaweed, silverleaf, clover seed, ground rice, roses, carnations, gourds, pumpkins, corn, carrots, bell peppers, wheat, grass sod, daisies, and sunflowers. The Phoenix Decorating Company designed the float and used Kiwanis-family members to help build this and many other Rose Parade floats. Kiwanis International President Nelson Tucker and his wife, Elva, pose with Tournament of Roses Queen (and Key Clubber) Mary McCluggage and her court. The Kiwanis float, "Together We Can" rolls out of its assembly warehouse to take its place in the 2007 Rose Parade.